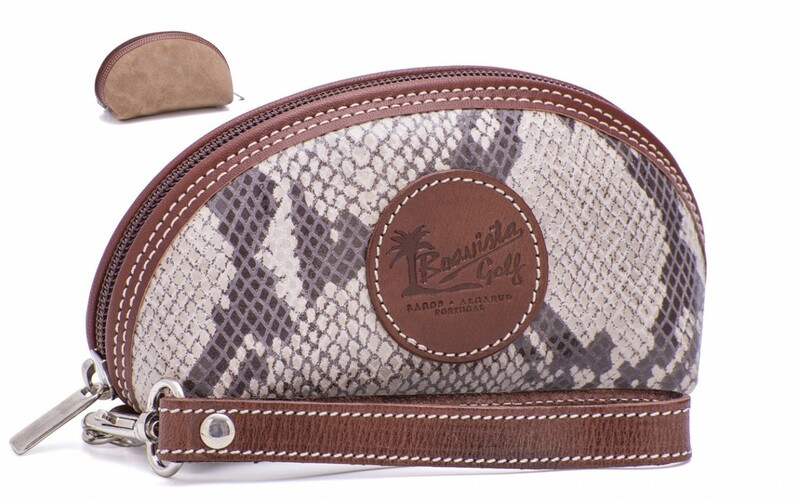 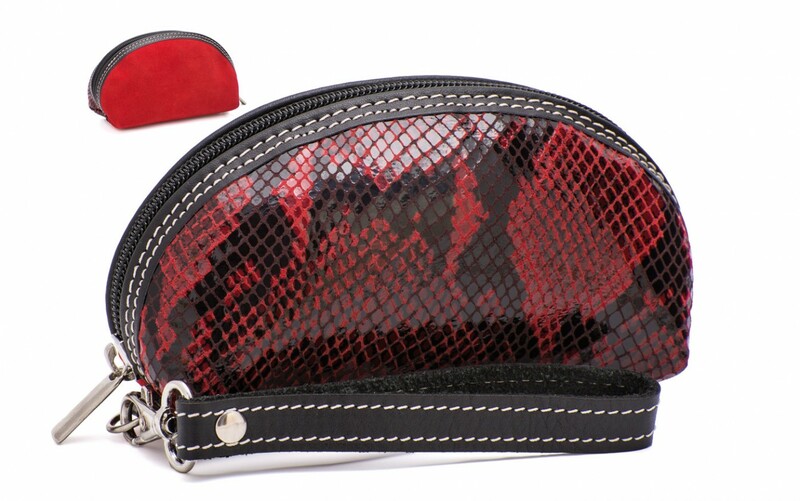 Isabel from Ofelia T is a perfect evening purse as well as a companion to the safety of your belongings while traveling, shopping, dining out or sports. 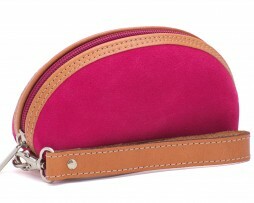 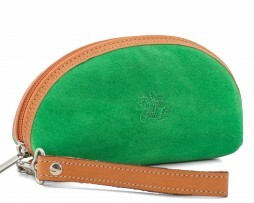 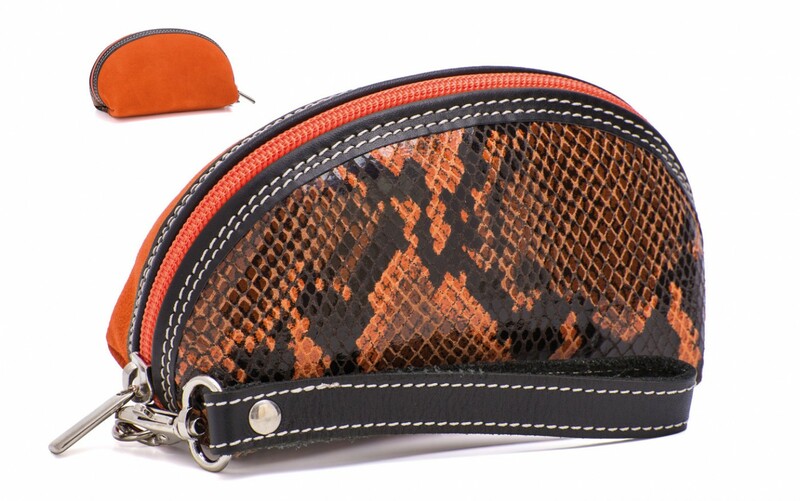 The purse stays comfortably on your wrist and you will be sure you have your important belongings with you at all time. 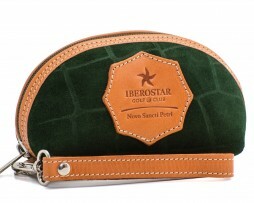 SKU: 21214126923. 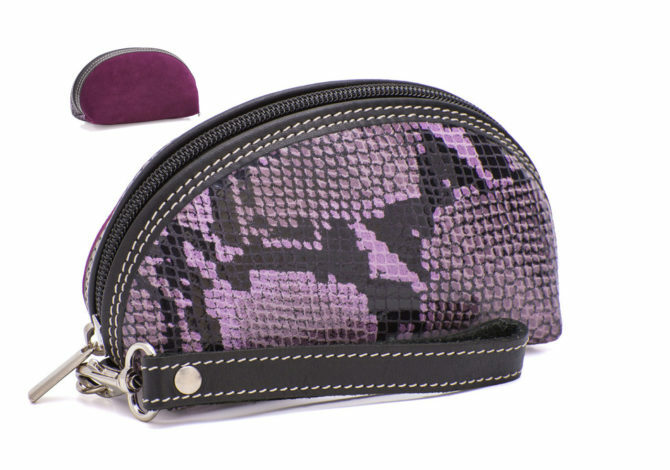 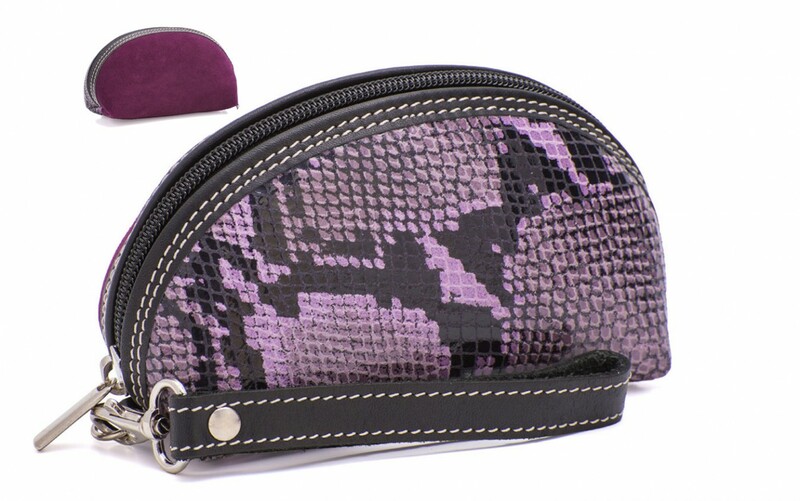 Categories: Leather, Lilac, Boa, Ladies, Women, Wristlet, Wristlet Bag.